FRcar2617 Model of 2-axes car with platform 780.00руб. FRcar2613 Model of 2-axes coach with platform 780.00руб. FRcar2234 Model of 2-axes Gondola with brake platform 780.00руб. 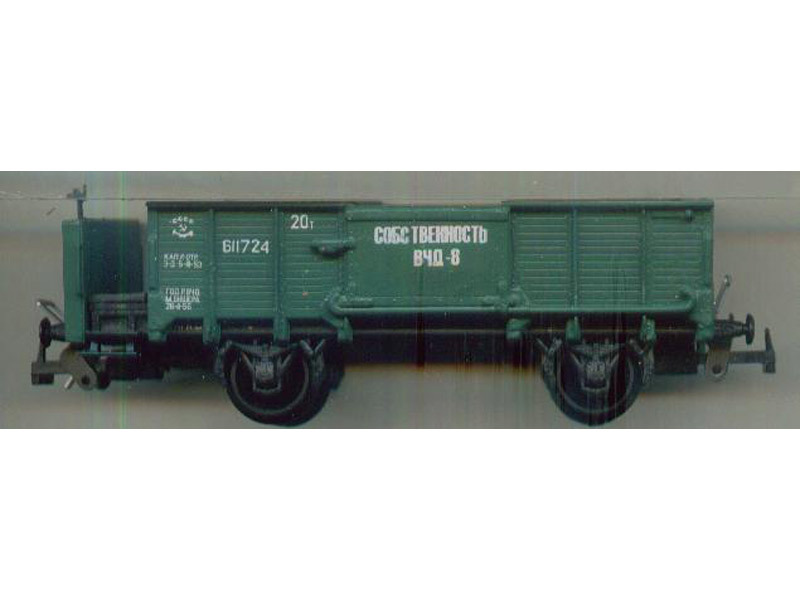 FRcar2519 Model of 2-axes wagon 780.00руб. 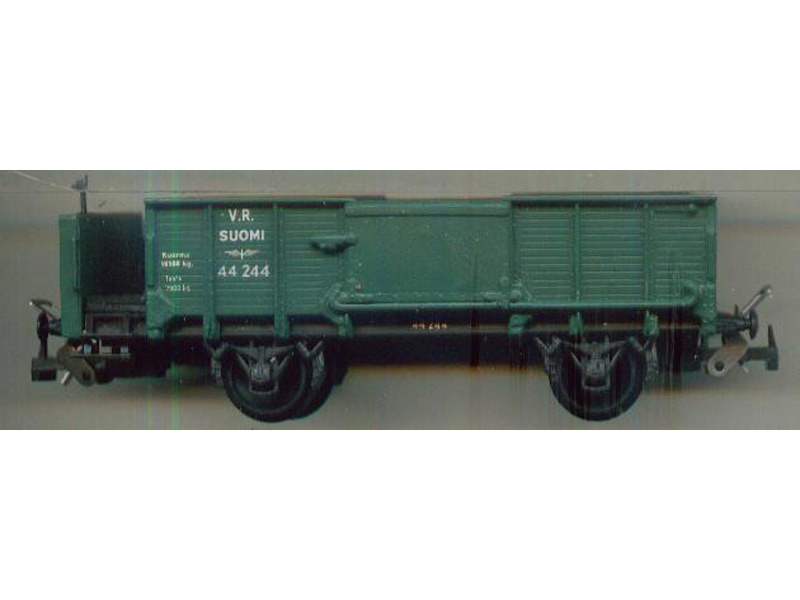 FRcar2510 Model of 2-axes wagon 780.00руб. FRcar2611 Model of 2-axes wagon with brake platform 780.00руб. FRcar2618 Model of 2-axes wagon with brake platform 780.00руб. FRcar2609 Model of 2-axes wagon with platform 780.00руб. PassCar09 Model of compartment coach 'Ammendorf' Russian Railways 9000.00руб. 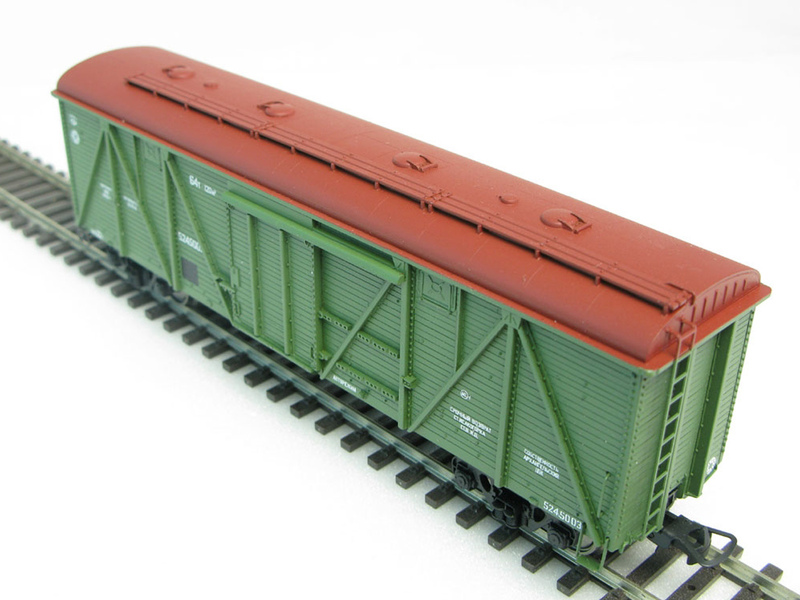 PassCar014 Model of compartment coach 'Ammendorf' Ukrainian Railways 6500.00руб. PassCar031 Model of compartment coach 'Nizegorodets' Nizni Novgorod - Mosco 10400.00руб. PassCar033 Model of compartment coach 'Slavonian Express' Minsk -Moscow 10400.00руб. PassCar030 Model of compartment coach named train '2 stolitsi' S-Petersburg 10400.00руб.